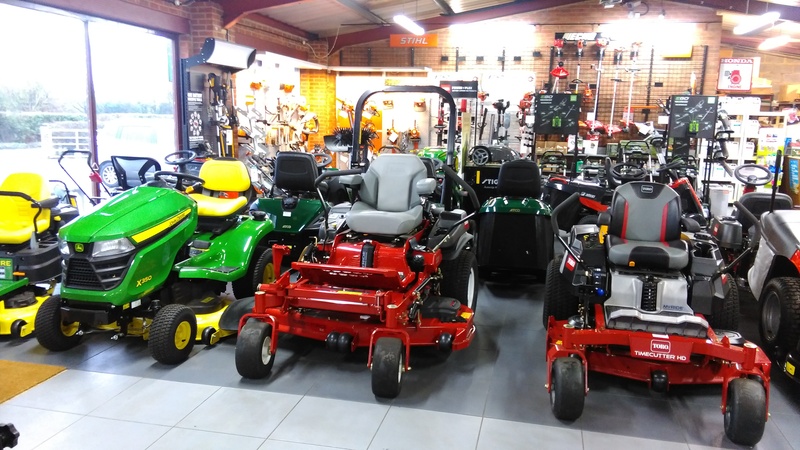 We stock a large number of garden machinery at our Swindon showroom. 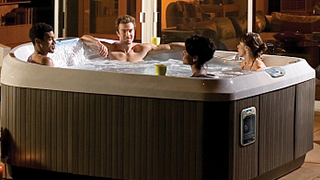 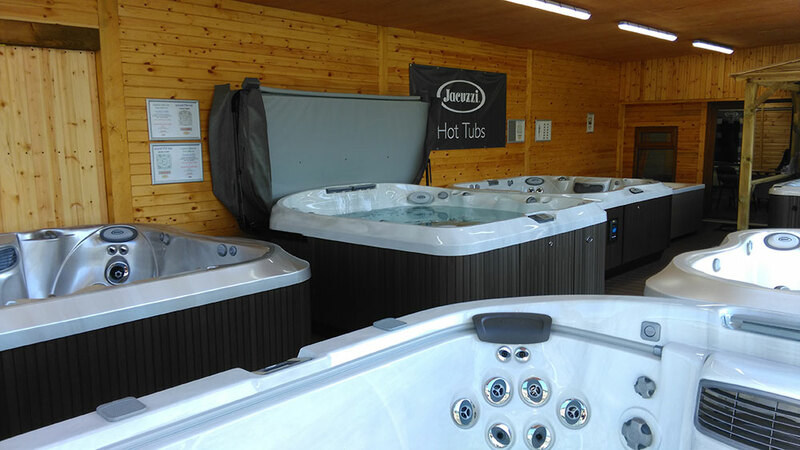 We have showrooms in Swindon and Bristol for our range of hot tub and Jacuzzi® click below to visit our hot tub website. 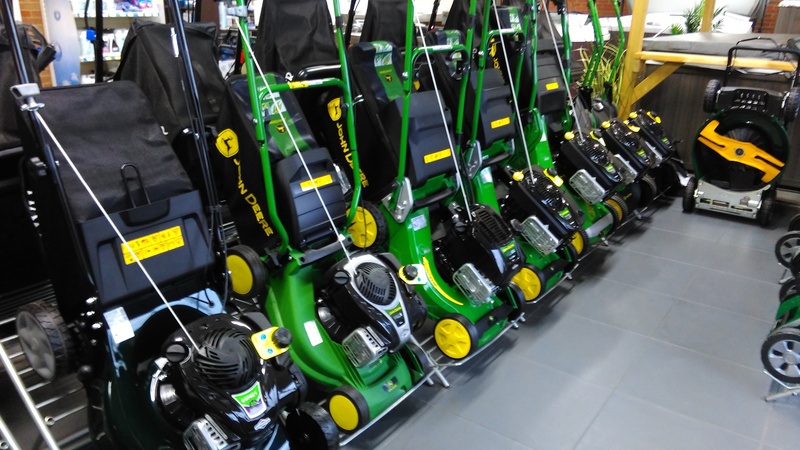 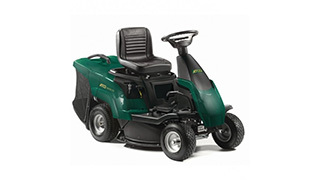 Buy any small item such as a lawn mower and we will deliver it for free if you live within 30Km of our showroom. 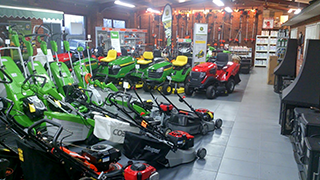 Buy any ride-on mower or lawn tractor and we will deliver within a 60Km radius.